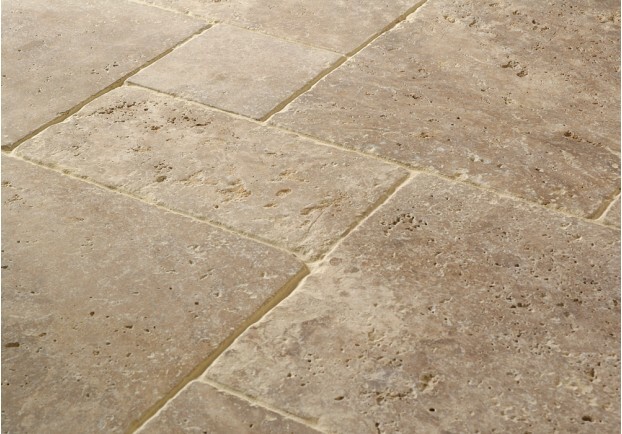 Travertine is classic, versatile and affordable. 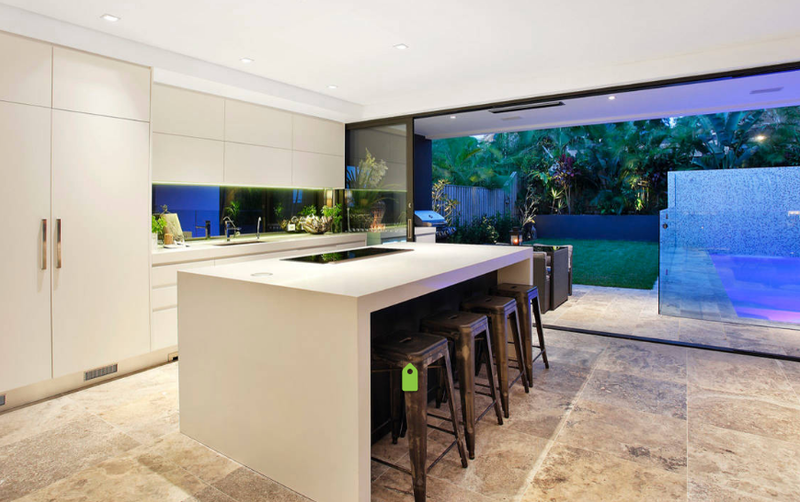 at exclusive tiles, WE SET THE bar FOR QUALITY AND AFFORDABILITY OF TRAVERTINE. OUR RANGE IS A GREAT EXAMPLE OF BEAUTIFUL CRAFTSMANSHIP WITH REAL VALUE FOR MONEY. our director discovered the stone on a trip to Turkey in 2004. It is cut in Denizili and transported in block form to Ismir. There it is cut into slab, tiles and accessories in a state of the art manufacturing facility. The stone is sorted and packed under strict quality controlled conditions and shipped to Sydney by the container load. From cutting to being unpacked in our showroom, the process takes around 50 days. With his hands-on, at-the-coalface approach, we are able to specify colour, size and thickness always guaranteeing that only the very best product arrives at our warehouse. We purchase direct from the factory and make annual visits to our suppliers’ headquarters. This close relationship with our suppliers means that we are able to guarantee quality at all times. We can even import special one-off orders to suit your requirements. Time permitting, we can source virtually any stone or tile you need.